Go to the registration page. 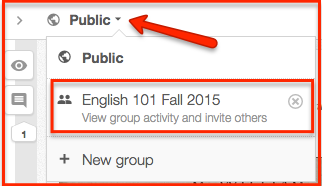 All you’ll need to sign up for a Hypothesis account is an email address and a username. You should receive a confirmation email shortly–check your spam box if not. Expand the sidebar to scroll through the existing annotations. 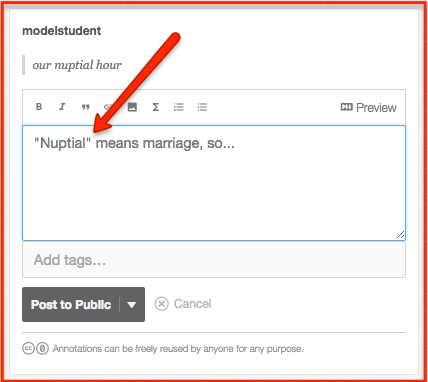 To create your own annotation, select text, click the “New Note” button–the other button is for private highlights. 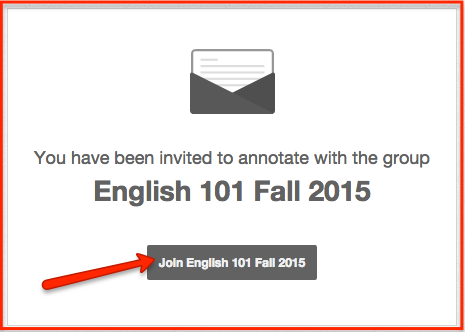 Your annotations are editable and deletable there as well. 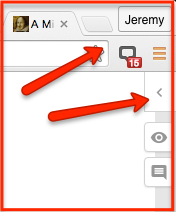 You can also make page-level annotations by clicking the same note button in the sidebar. 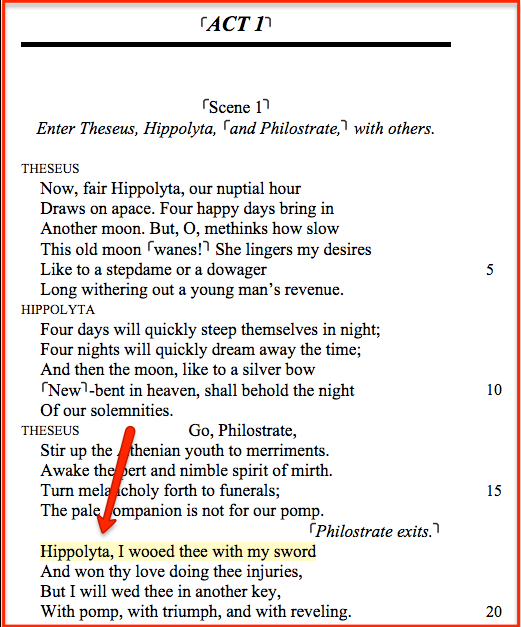 See this blog for a full explanation of the different types of annotation that can be made in Hypothesis, including replies. 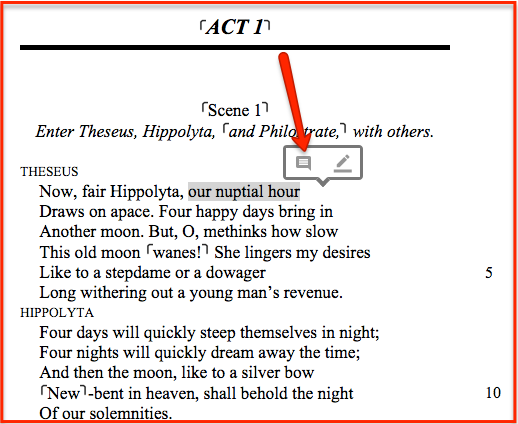 For tips on best annotation practices (how much text to select, when and how to add images and links, etc. ), check out this page. 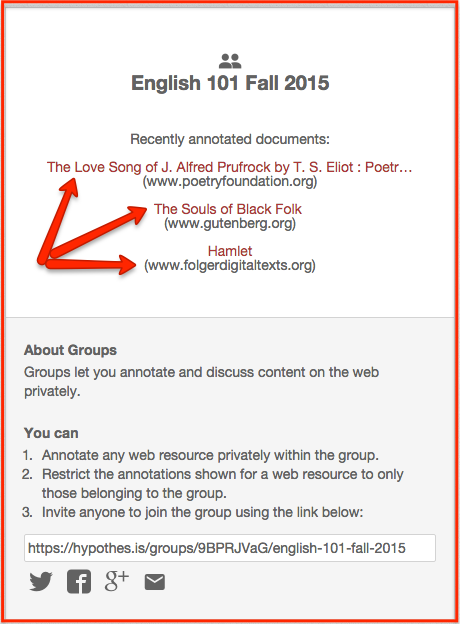 For a more in-depth tutorial on joining and annotating as part of a hyporthes.is group, follow this link. Visit our Student Resource Guide for more guides and tutorials about using Hypothesis in the classroom.